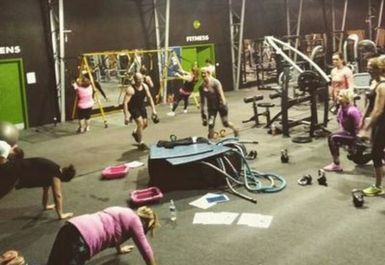 Chester Street Gym is a local family run business and has only the best equipment which is affordable to everyone's budget. Their equipment is supplied by one of the market leaders, MATRIX and is more than appropriate for anyone from novice to a competitive level. 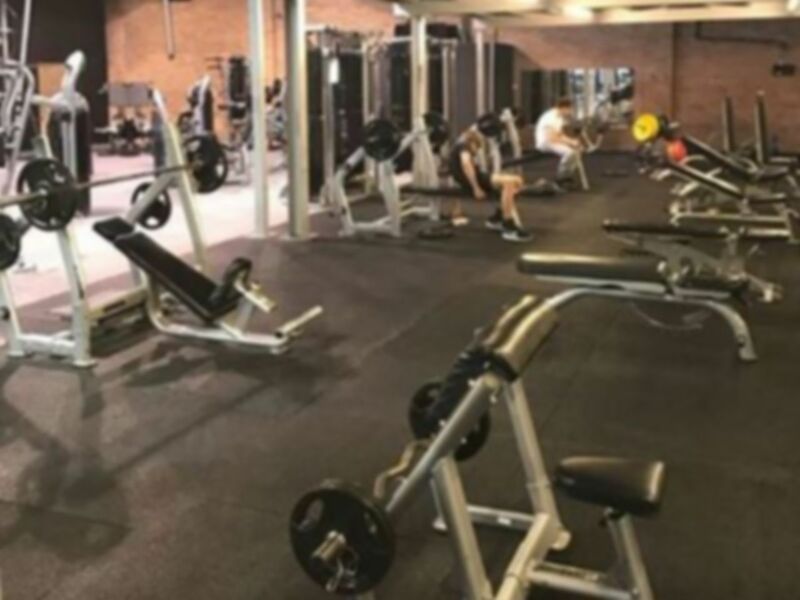 Chester Street Gym has a wide range of equipment, from free weights going up to 50KG, resistance machines, strong man tyres, cardio vascular equipment and a variety of different boxing bags. 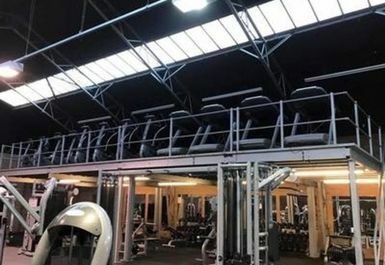 Changing rooms are located on site and parking is available on the surrounding streets. Really, really enjoyed this gym. Wish I lived here. 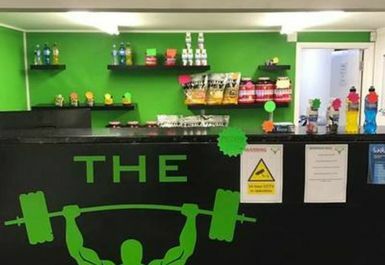 Vast array of equipment and helpful staff. Awkward to find at first, but just turn into the yard at the tyre place, and there it is. I suggest a shower put in and seperate changing area in the room for us shy types. And a towel in the loo. 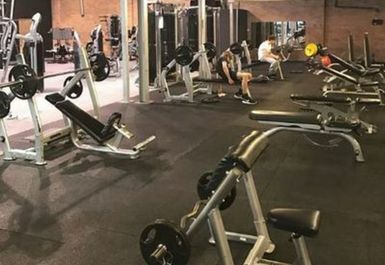 Excellent gym - lots of new equipement: free weights and machines and a good range of cardio kit- also useful matted punchbag room. friendly staff and reasonable amount off-road parking. Highly recommended.